I've been looking at this book in my library for some time now. 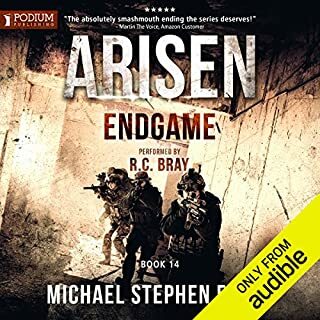 I did not want to start it as it would mean the end of the best audio series I have ever listened to (and I've listened to a lot). everyone involved in this should be very proud of themselves. strip away the action and zombies and you find a story about the human heart and all it can take. very moving. any words I want to put to describe this have been used already so all I can do is recommend Arisen to everyone I know. I tip my hat to you Mr Fuchs. 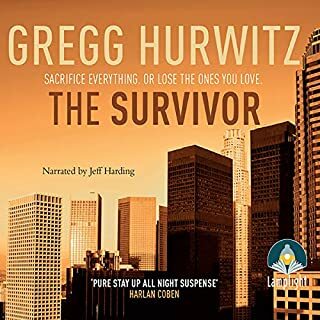 Great story and my first time listening to Jeff Harding. I.m impressed. good good good. A different type of listen for me. long story short I've purchased book 2. enough said. 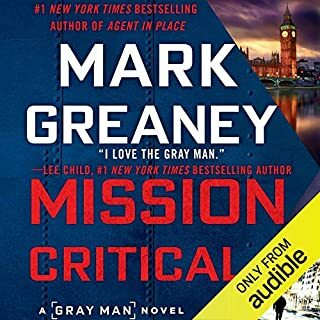 I love Greaney style of writing, very little fluff, great action. If I had a complaint it's that I preferred Court when he was on the run. His paranoid behaviour is missed. Such a great listen. Enough about Bray(not really he's awesome) Craig just seems to be getting better and better. He must have some Irish in him because he is one hell of a story teller. Disappointed with this. A so called elite unit....jumping at shadows. I gave it 2 hours and said no thanks. 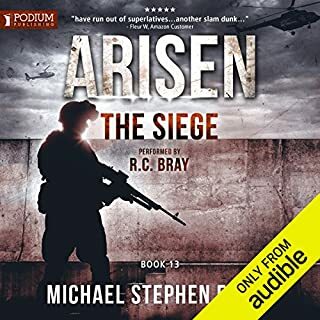 I think the Arisen series has set the bar too high for other authors. The Last Flight is the heroic story of Gil Connor, an Army helicopter pilot as he struggles with the finality of a terminal illness. 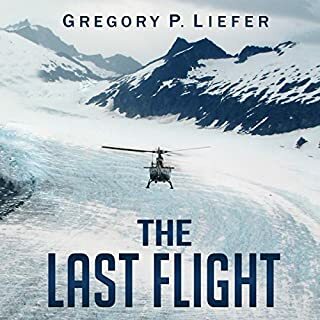 Haunted by the horrors of war and a turbulent past, Connor is torn between ending his embattled life and saving the survivors of a remote Alaska plane crash. 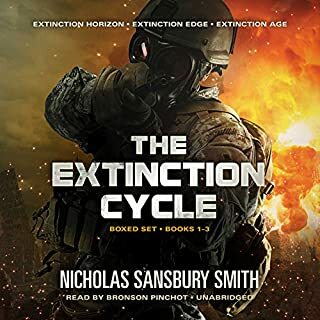 Amid the turmoil of an approaching storm and almost certain failure, his underlying intentions are unknown, even to himself, until the very end. 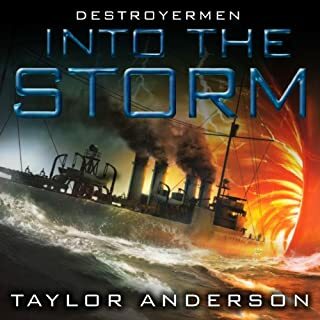 Great Story and great narration. Enough said. I would have liked the ending fleshed out a bit more but still a very happy credit purchase. Two and a half miles beneath the icy North Atlantic, the mighty Titanic holds the key to the safety of the free world. The Americans want it. So do the Russians. 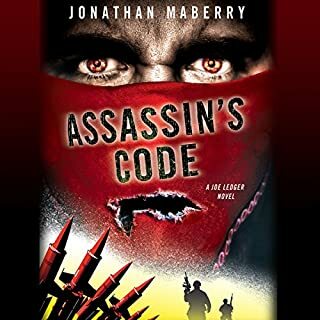 Ace maritime troubleshooter Dirk Pitt faces one of the most stupendous tests of courage and ingenuity ever. 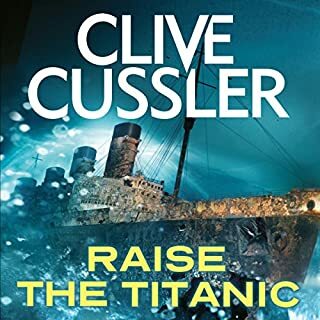 Raise the Titanic is a spellbinding blockbuster of action and suspense. I remember watching the movie when I was young and loving it. 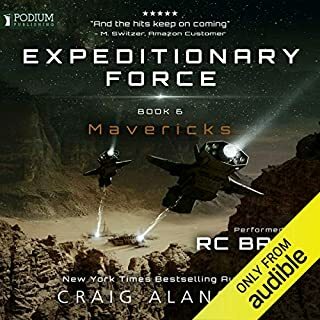 So I said I'd give the book a go when I saw it on audible. The first half was boring but when they raise the titanic it picks up. The book is very very dated. Also it has to be the most sexist book I ever read. Put it this way if you met Dirk Pitt in real life you'd make sure your wife was not with you as he'd probably slip into the toilet and have sext with her 😊. I won't be dipping my toe into Dirk Pity's world again . What to say...mmmmm. I'm not sure I want to listen to endgame as it means when it's done that's it. Great character building and action. Amazing. As Fick would say I'd better just get it done.